House Bill 2116, sponsored by Missouri Rep. Robert Ross (R-142) made its last journey through the Missouri House on May 1, passing with an overwhelming 133 to 3, with 1 abstention. 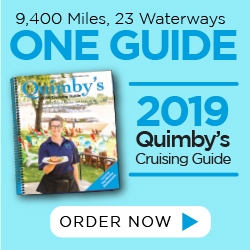 The bill adds three new things to Missouri law: It adds a subset of jet and propeller-powered boats to those exempt from rules about who can ride on the gunwale; it sets a fine of $25 for lifejacket violations (PWCs included); and it opens the possibility for larger coves to be designated “No-Wake” than were previously allowed. 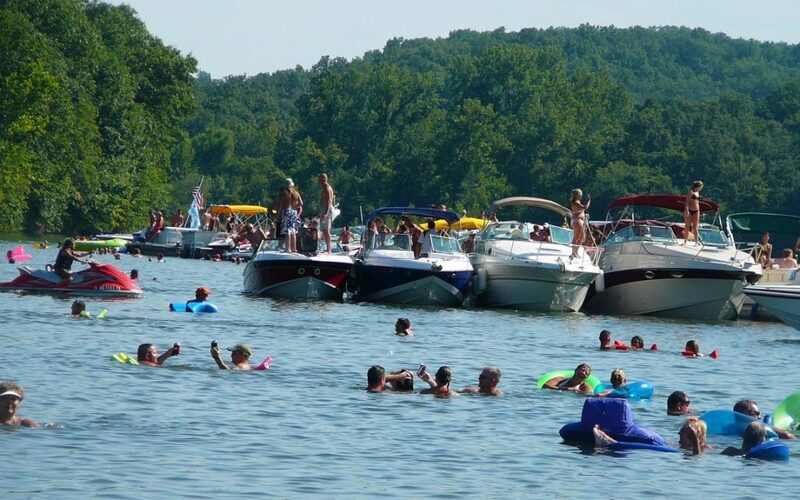 Specifically, the bill allows coves with a width of up to 800 feet at the mouth (where they join the channel) to apply for a “No-Wake” designation from the Missouri State Highway Patrol; though that “No-Wake” rule in those large coves would only apply to the largest boats: 40 feet or longer.